Expressing hope that the bill would be passed in this session, Kamal Nath said he was in touch with Samajwadi Party (SP) chief Mulayam Singh, who is opposed to the bill. "Most parties support the bill. We are talking to SP. We are determined to pass the bill," he said. Kamal Nath said he met Mulayam Singh Sunday to seek his support. The minister welcomed social activist Anna Hazare's support for the bill. 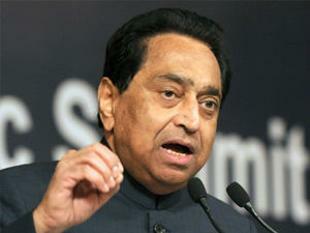 Kamal Nath said managing numbers in both the houses to get the anti-graft legislation passed was not a problem.